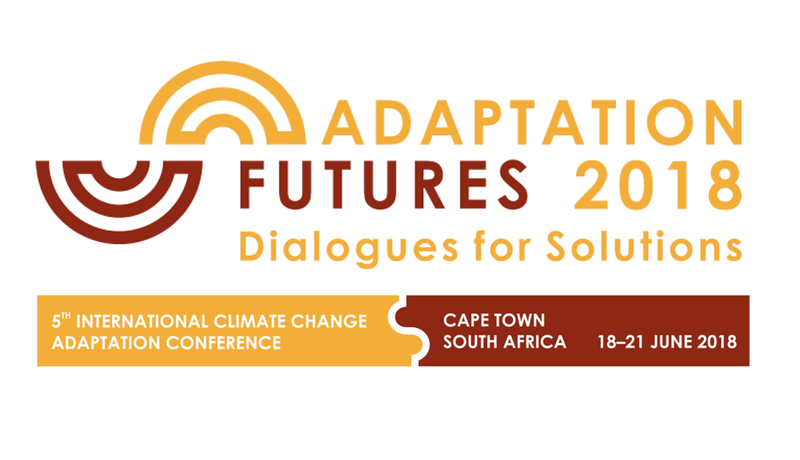 As a partner, the Adaptation Fund will have an active presence at the premier international conference on climate change adaptation at the Adaptation Futures held June 18-21, 2018 in Cape Town, South Africa – the country which is also home to two innovative Adaptation Fund projects. 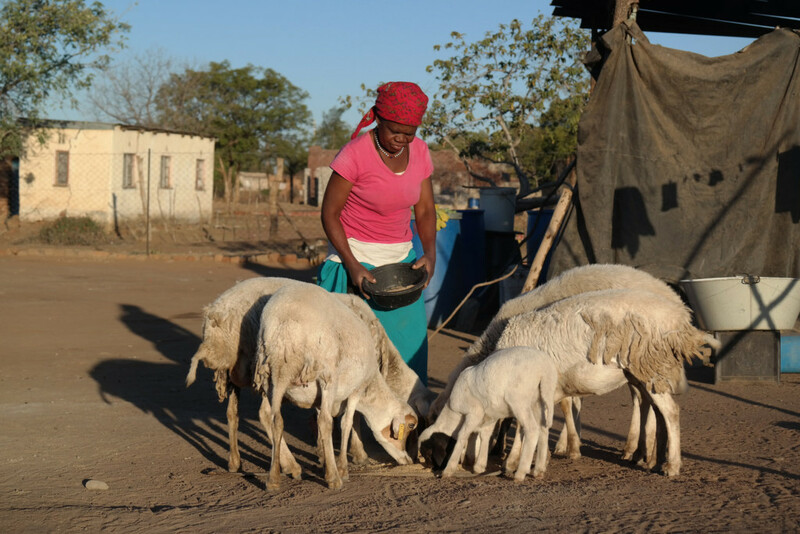 The Adaptation Fund will showcase projects and lessons learned throughout the conference during sessions and through a display at the Adaptation Expo. 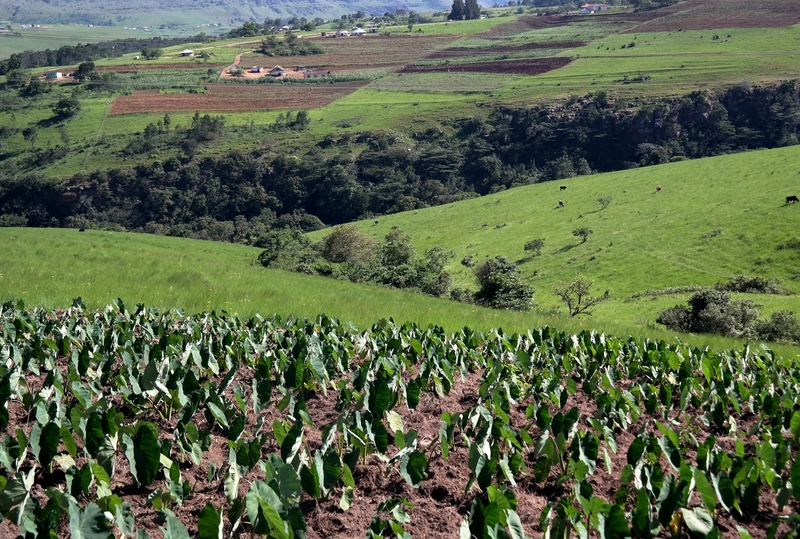 For more information, please visit the Adaptation Futures website. The Adaptation Fund showcases its projects at the Adaptation Expo. The booth location is 28-29. This session will give an overview of adaptation financing opportunities for developing countries, through the existing multilateral funds in the context of the United Nations Framework Convention on Climate Change (UNFCCC), particularly through direct access. The session will also discuss how successes in adaptation can be scaled up. The session also includes a panel discussion with representatives of institutions and governments from Antigua and Barbuda, Georgia and South Africa. This session gives a presentation on an overview of how to access financial resources for projects and programmes to adapt to climate change, particularly through the “direct access modality” pioneered by the Adaptation Fund. Participating National Implementing Entities and stakeholders will discuss best practices, lessons learned and challenges in accessing climate finance during the Panel discussion, which will be followed by Q&A session. This conference session will demonstrate both the progress made and key challenges toward enhancing women’s empowerment and gender equality in adaptation to climate change from policy to planning, and to financing and implementation. The session aims to highlight experiences and success stories of knowledge transfer on climate change adaptation related topics both from South-South and North-South perspectives, as a tool for enhanced cooperation for implementing adaptation measures. This session will aim to discuss the role of the finance entities in the climate adaptation knowledge production and management and how the co-production of knowledge can occur in the most optimal ways. The session will include a panel discussion consisting of representatives of Global Environmental Facility (GEF), Adaptation Fund, African Development Bank (AfDB), United Nations (UN) Environment, GCF, and Global Center of Excellence on Climate Adaptation (GCECA). The MasterClass Day, held on the final day of the Conference, aims to give early career researchers and practitioners a chance to interact closely with international experts in adaptation. This MasterClass session led by Mr. Daouda Ndiaye and Ms. Saliha Dobardzic from the Adaptation Fund Board Secretariat sheds light on how to demonstrate adaptation reasoning in adaptation project proposals. 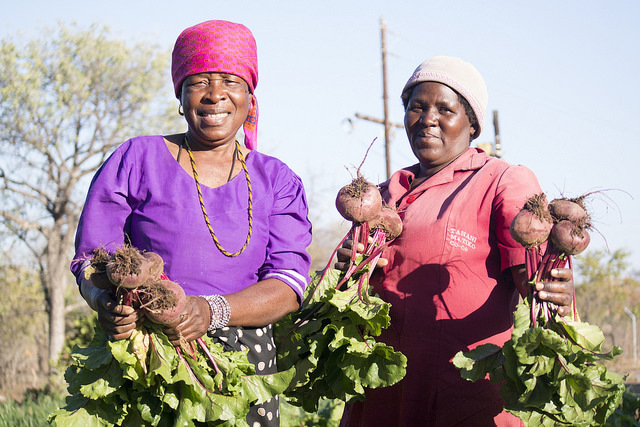 Take a look at these resources to learn more about Adaptation Fund project in South Africa. • Adaptation Fund Project Story- India NEW! • Adaptation Fund Project Story- Cuba NEW! • Adaptation Fund in Cambodia NEW!